Hightown Studios is a recording facility and creative space in Thornhill, Southampton. 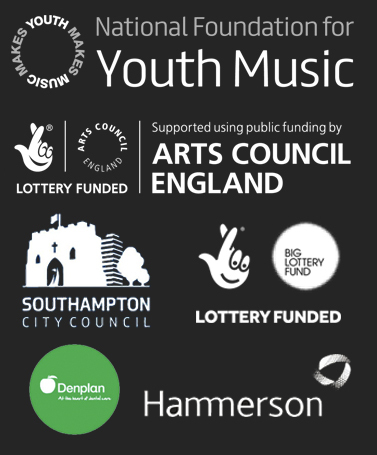 In 2009 SoCo won the public vote in the Big Lottery People’s Millions, receiving £50,000 to take a disused part of a community centre and transform it into a vibrant high spec recording facility. The studio is used for music workshops, learning opportunities, Balcony Sessions and recording. It’s a great space for getting a fantastic sound, with highly skilled engineers on hand. Find out more about Hightown Studios by visiting www.hightownstudios.org.uk.